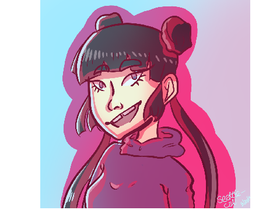 i use firealpaca to draw! i love to chat!!! I speak english and I am learning español, and fairly okay at it. let's talk! :D!